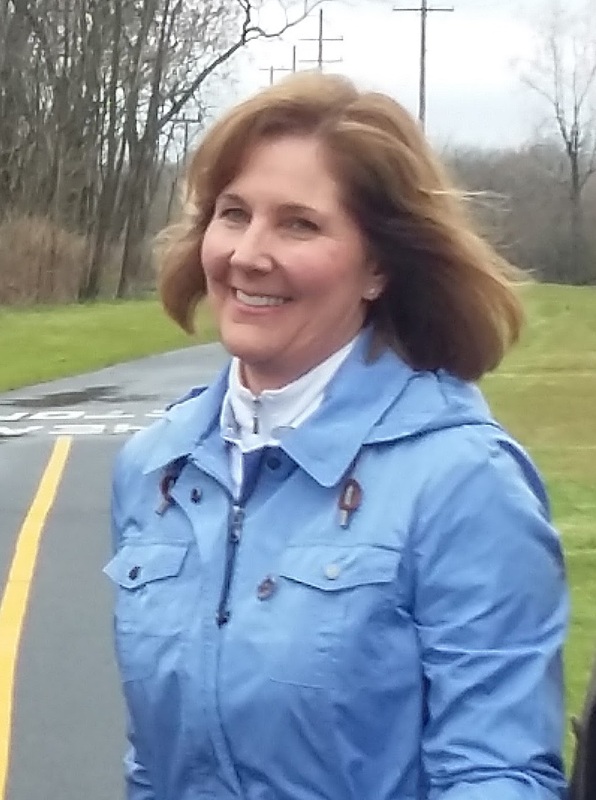 LOCKPORT -- Lockport Mayor Anne McCaffrey announced this morning that she would be resigning her post effective Aug. 8 and taking a new position as President and CEO of Eastern Niagara Hospital. McCaffrey, who has been mayor of Lockport since taking over for Mike Tucker in February of 2014 following Tucker's abrupt resignation, will hand over the reigns to Council President Dave Wohleben upon her departure. Mayor Anne McCaffrey announced today that she will be resigning as Mayor of the City of Lockport effective August 8, 2018. McCaffrey has accepted a new position as President and CEO of Eastern Niagara Hospital. “Yesterday, I was offered the position of President and CEO of Eastern Niagara Hospital, which is in the process of affiliating with Kaleida Health. This is an exciting opportunity for me to continue to serve the Lockport community in a new role.